P.S. Gallery is proud to present the newest series of acrylic paintings by locally reknowned artist Anda Styler. 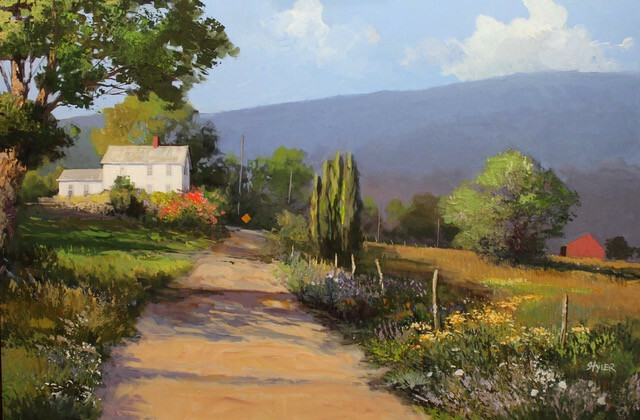 Her new works follow suit with her large body of impressionistic landscapes that feature bold lines and colorful depictions of bucolic scenes from the New England area.